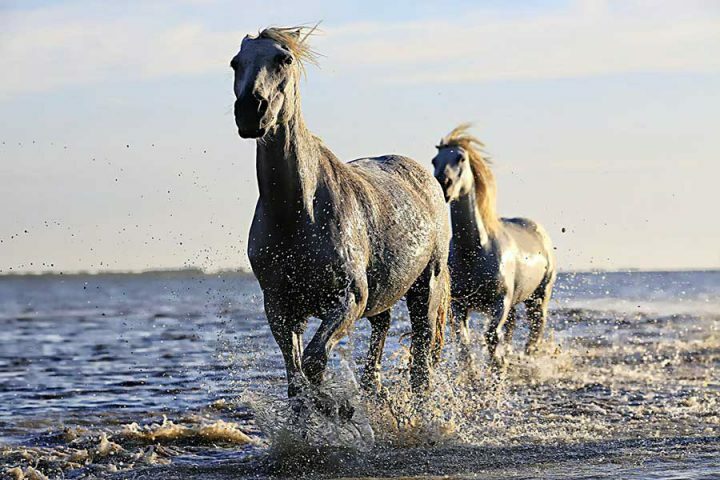 Natural horse nutrition is becoming increasingly important to ensure that your horse leads a happy and healthy life. Let us begin by asking a very simple question. What is the first thing that horse owners tend to do when there is something wrong with their beloved animal? 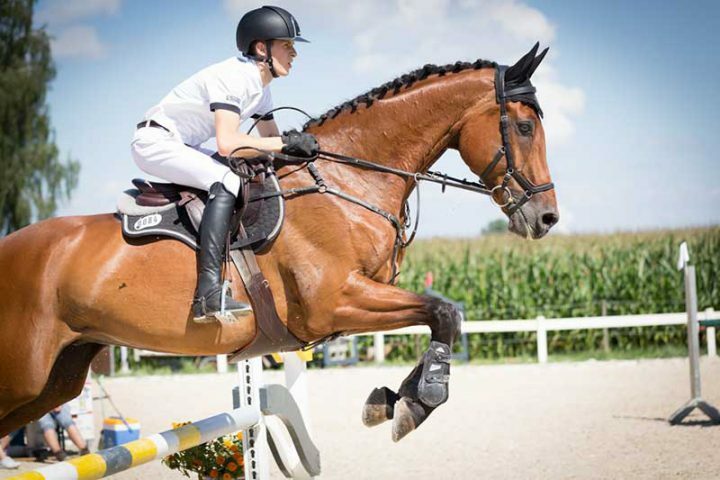 Whether people own a family pony, show jumper, point-to-pointer or a thoroughbred racehorse, the answer is probably the same – contact the vet for advice and/or to order products. 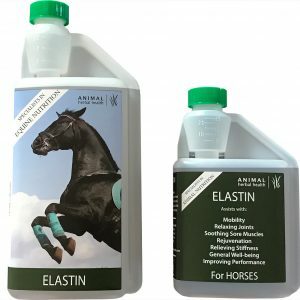 We are not here to deter you from this very wise option; we are here to show you that there may be another, cheaper and often more effective alternative in the form of natural horse nutrition. For thousands of years people did not have the option of buying expensive pharmaceuticals, antibiotics or the very latest products that promise to do wondrous things. They simply had the knowledge that had served them well for centuries, a knowledge that sadly has long-since nearly been forgotten. At Animal Herbal Health, we have gathered together some of the ancient formulas that had proven tried and tested results for centuries before. By working closely with Ron Fields Nutrition, a company with over 50 years of experience in this field, we have meticulously formulated herbal supplements that can help and assist all kinds of animals to lead a healthier and happier life. 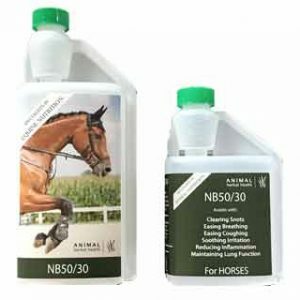 Our natural horse nutrition range has frequently helped to improve their overall performance in addition to their general well being. We invite you to browse all of our products and to read the reviews from our satisfied customers. We are happy to receive enquiries to see if we can offer you assistance with the ailment your horse may be facing. We realise the importance of veterinarians for many things, but our point is that there maybe a much more effective and cheaper alternative. 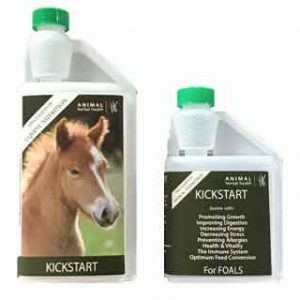 Animal Herbal Health welcomes enquiries from veterinarians, trainers and owners.